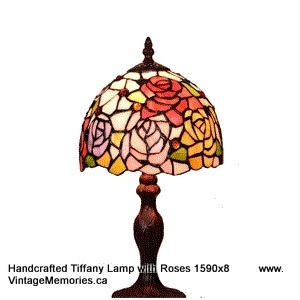 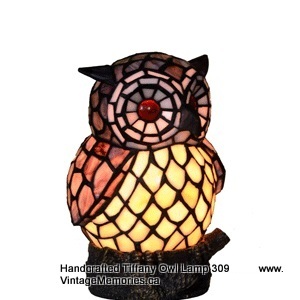 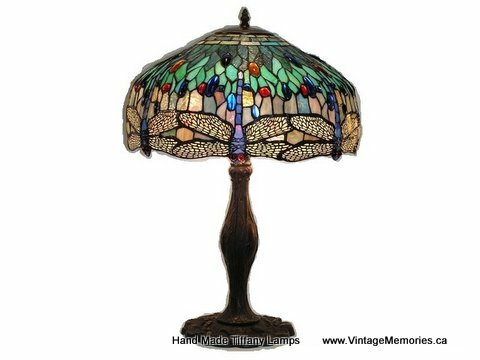 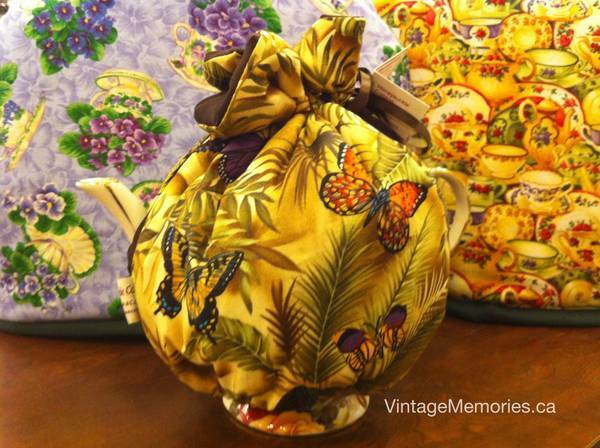 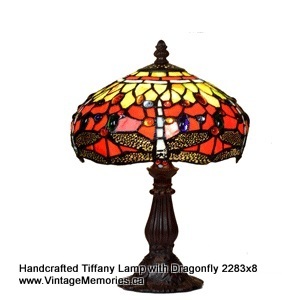 The first Tiffany lamp was handmade by skilled craftsmen. 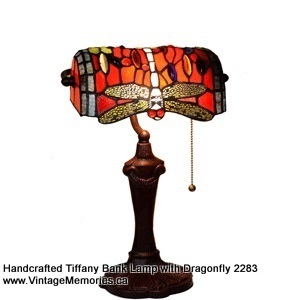 Tiffany lamps gained popularity after the Worlds Columbian Exposition in Chicago in 1893, where Tiffany displayed his lamps in a Byzantine-like chapel. 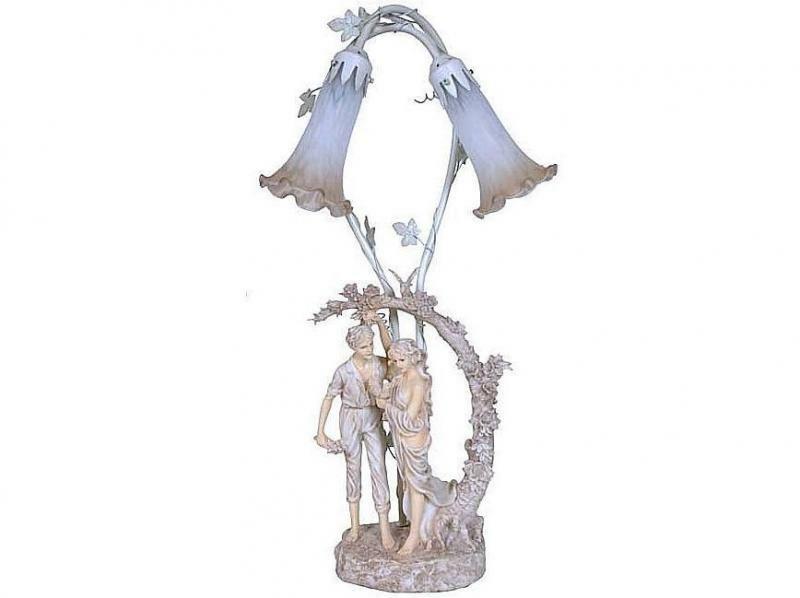 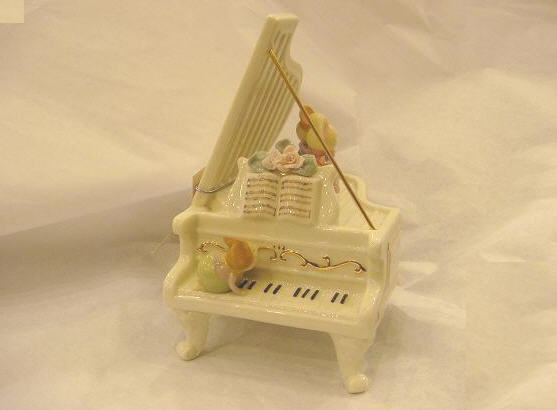 Beautiful Ivory Victorian Figurine Table LampsPut the spotlight on timeless vintage figurine that might have been out of any era. 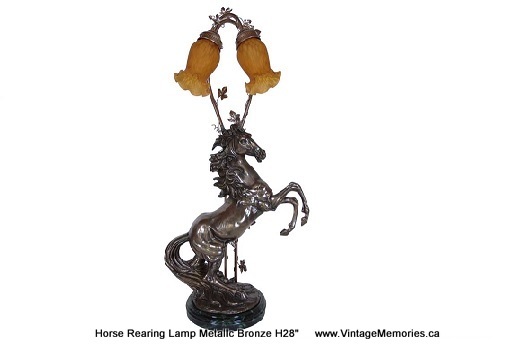 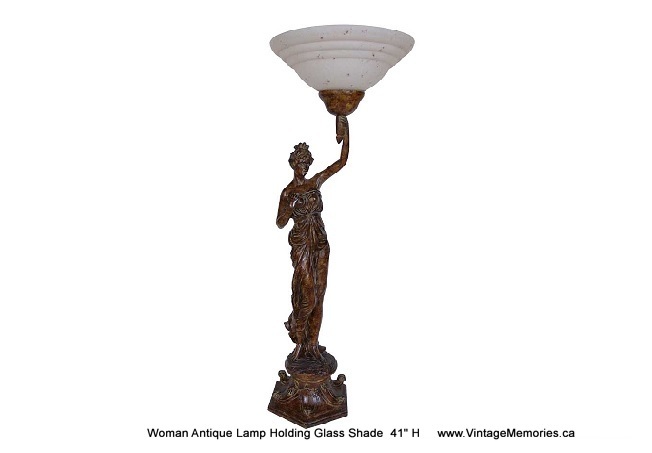 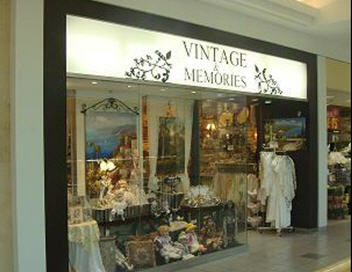 Antique brush finishing touched on resin figurine base & Lily glass shades. 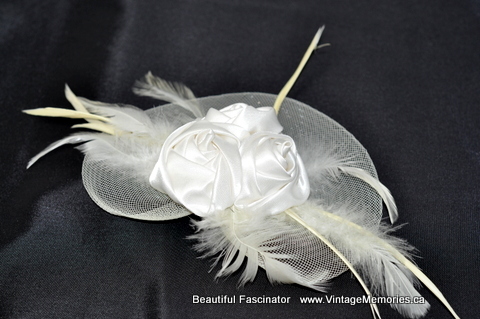 on/off switch on the white cord. 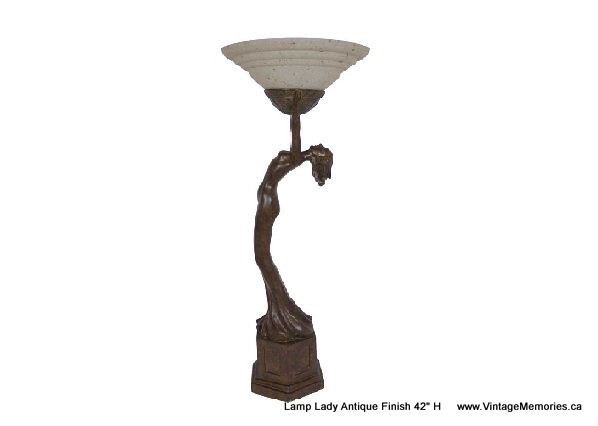 (chandelier light bulbs not included). 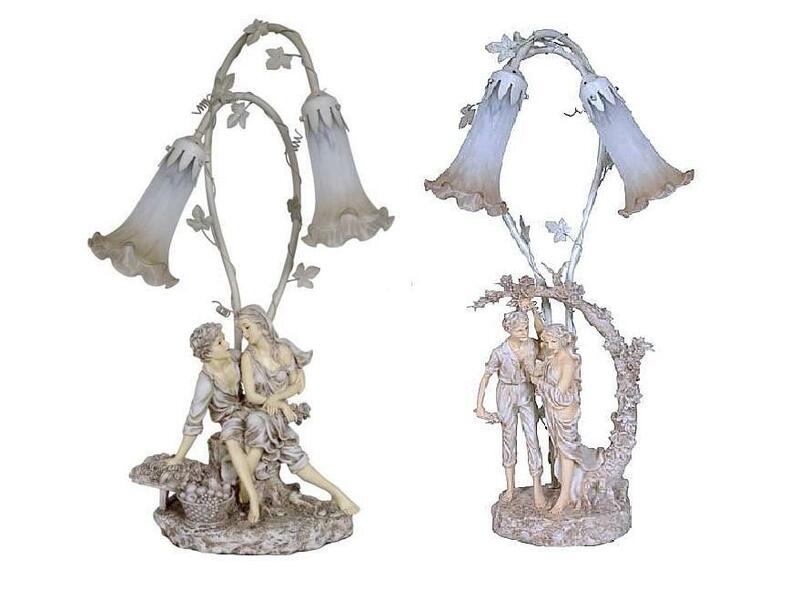 Victorian Ivory Figurine Lamp with Couple #106 (out of stock) 100% Handmade Tiffany Table Lamps Hand Made Tiffany Lamps with Dragonfly Hand Made Tiffany Lamps with Turtle / Lady Bug ﻿﻿﻿﻿H﻿andmade Tiffany lamp with grapes Handmade Tiffany Lamp Handmade Tiffany lamp Handmade Tiffany Lamps Please visit the stores to see more.